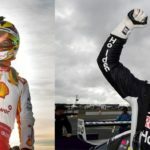 Supercars have release their 16 event 2018 calendar. 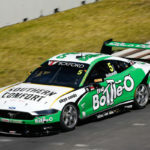 They have provided stability for the majority of the established races, expanding their championship with the Australian Formula 1 Grand Prix confirmed as as points race, Tailem Bend moving into an August weekend providing SA with a 2nd Round of the championship for the first time. 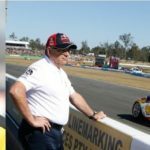 Sydney MotorSport Park vacates its weekend to provide the date for Tailem Bend. 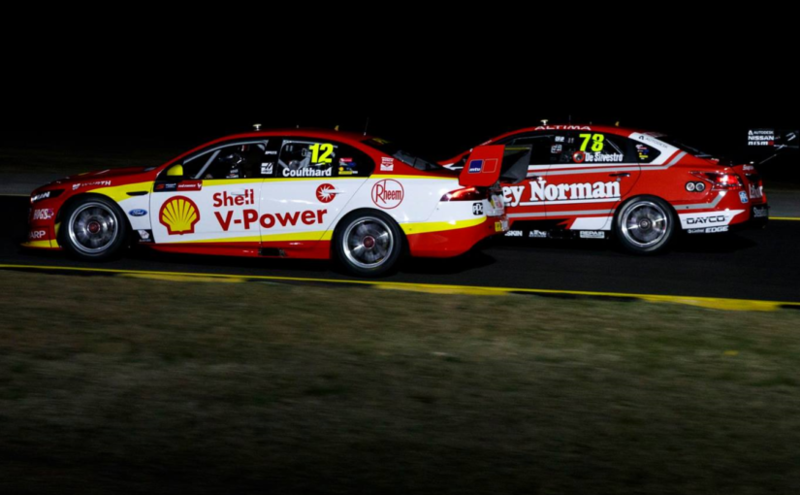 Supercars have also confirmed their first night race in 20 years, with Sydney MotorSport Park running a one night action packed race on Saturday 4 August, the series hoping that a night race will improve the attendance at the venue. 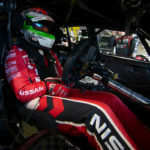 Love the sport and i was wondering weather it would be possible to have another weekend at BATHURST with two short races BUT CLOCKWISE YES the OTHER WAY AROUND. It wood be different.